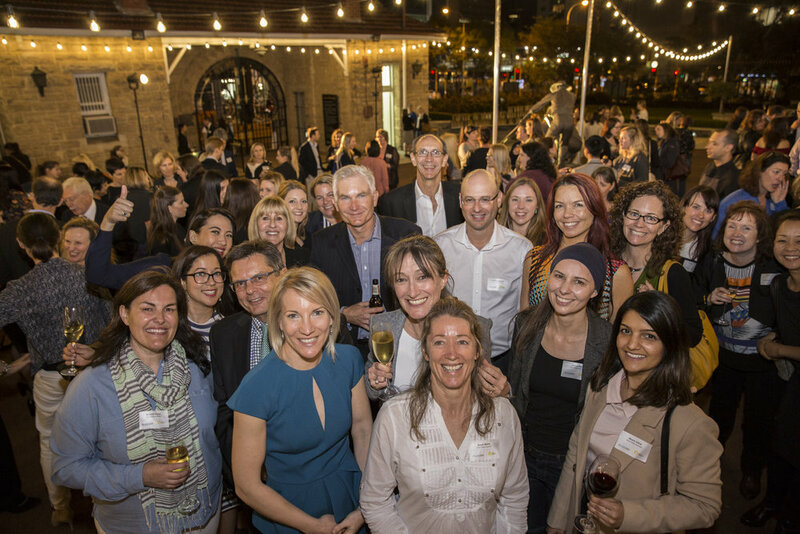 This year the Gold Industry Group's Women in Gold Sundowner, in conjunction with Women in Mining WA, will be held on Friday 17 November at The Perth Mint. Is the pathway to eliminating gender inequality in the workplace to stop fixing women and start fixing the system? Thanks for the support of Catherine Fox, whose book Stop Fixing Women, is the inspiration for this event. 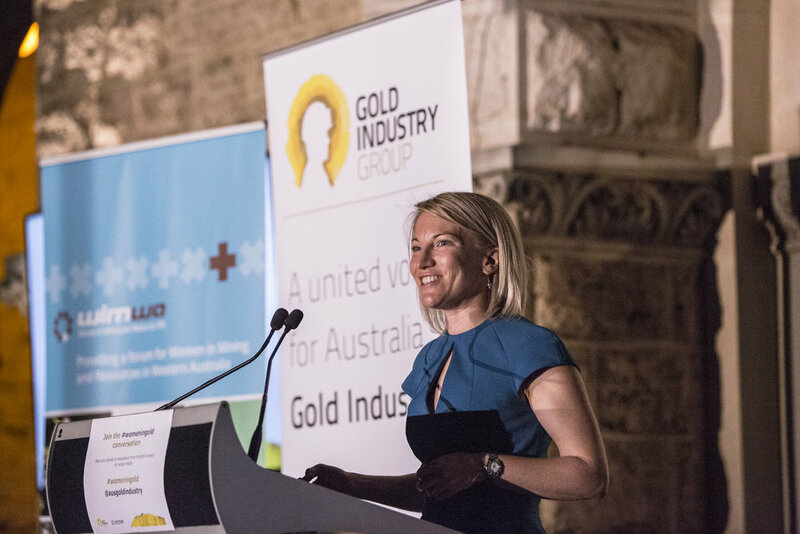 The inaugural Women in Gold event held last year was one of the highlights of our events calendar with more than 300 industry professionals turning up to hear Gold Industry Group Vice Chairperson Kelly Carter and Director Sharon Warburton share their inspiring stories and experiences in the industry. Join the Gold Industry Group by the end of 2017 we will refund your ticket/s. Thanks to our Gold Sponsor Gold Fields Australia, Host Sponsor The Perth Mint and Promotional Sponsors Gold Road Resources, BGC Contracting, Northern Star Resources and Ramelius Resources.